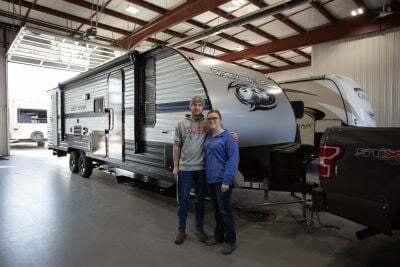 Checkoff every place you want to visit on your bucket list with the 2020 Forest River Grey Wolf 26DJSE SPECIAL EDITION! 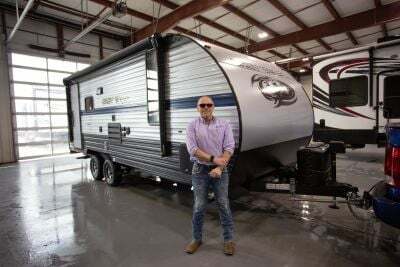 This Travel Trailer was built for the long haul, and it's available at the nation's lowest price at Lakeshore RV Center! You'll find the best brands in the country at wholesale prices on our lot at 4500 E Apple Ave Muskegon Michigan 49442. 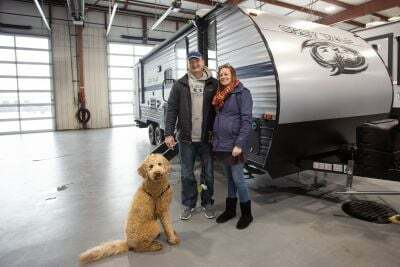 Even if you can't come down to our site, or you don't live anywhere near Muskegon, we can bring your selected RV to you with our 24/7 nationwide delivery! You can call us today at 231-788-2040 to talk to one of our RV experts about this model! 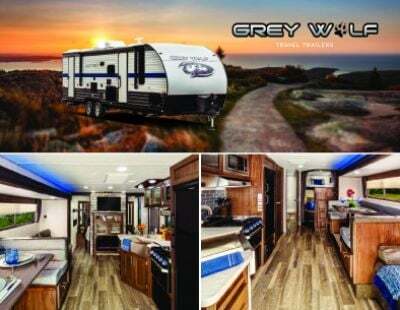 This awesome 2020 Forest River Grey Wolf has a GVWR of 7574 lbs, a ship weight of 4596 lbs, and a hitch weight of 574 lbs, making it easy to hit the road anytime the mood strikes! Your family will have tons of fun, literally, in this Travel Trailer no matter where you go! 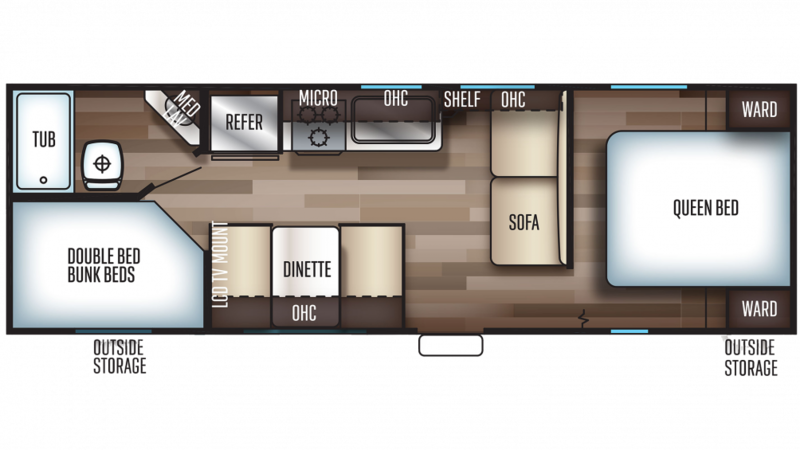 Not only is it a roomy 29' 3" long for inside living, the 15' 0" awning provides shade for outdoor fun, too! The master bedroom comes with a regal Queen bed and handsome furnishings for clothes and sundries! You’ll love the comfort and privacy! A family of 8 can find refuge in this camper at night! A good night's sleep is indispensable after a full day of outdoor fun. Not only will you enjoy complete relaxation at night, but your kids will also sleep comfortably in their own Bunkbeds in the bunkhouse!